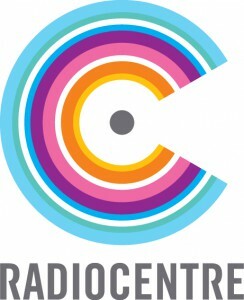 Radiocentre is the industry body for commercial radio in the UK. 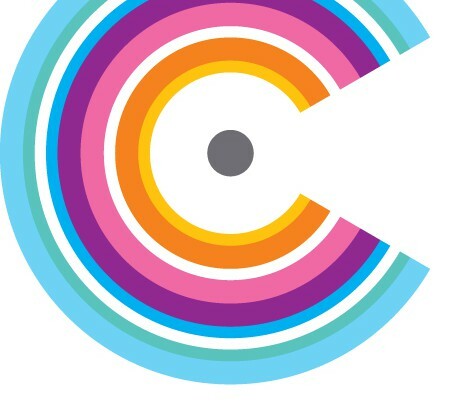 The role of Radiocentre is to maintain and build a strong and successful commercial radio industry – both in terms of listening hours and revenues. As such, Radiocentre operates in a number of areas including working with advertisers and their agencies, representing commercial radio companies to Government, Ofcom, copyright societies and other organisations concerned with radio, and working with stations themselves. Radio Advertising Bureau (RAB): The RAB is the customer facing brand within Radiocentre. The RAB’s main focus is growing advertising revenue through driving reconsideration of radio amongst national advertisers and their agencies. Radio Advertising Clearance Centre (RACC): RACC is Commercial Radio’s advertising clearance body. It is funded by Commercial Radio stations who pay copy clearance fees. Joint Industry Commercial Radio IT Ltd (JICRIT): JICRIT runs the industry’s J-ET trading system and aims to deliver post campaign accountability for radio. 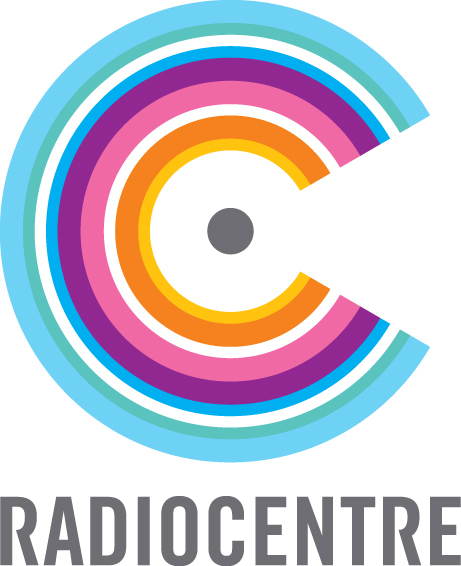 Radiocentre’s affairs are managed by a board of nine directors, including one non-executive director and the Chief Executive of Radiocentre, and is overseen by the Radiocentre Chairman. Radiocentre has been an influential force in British broadcasting throughout its existence and was one of the founding members of the Association of European Radios (AER).